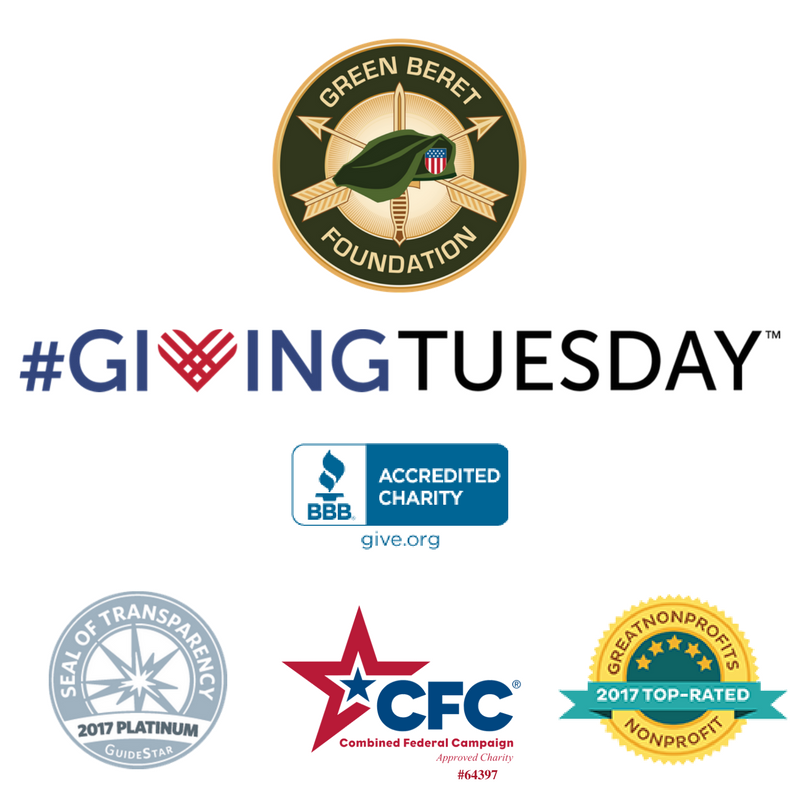 This #GivingTuesday, consider donating to the Green Beret Foundation, a Better Business Bureau Accredited Charity, a 2017 Platinum Rated charity on GuideStar, a 2017 Top-Rated Nonprofit on GreatNonprofits, and an Approved Charity on the Combined Federal Campaign (#64397)! Make your online donation directly to GBF by going to this link here. Does your company offer corporate matching? Don’t forget to opt-in for your corporate match! Up to $2 million total in donations to nonprofits will be matched by Facebook and the Bill & Melinda Gates Foundation starting on Nov 28 at 8 AM ET. 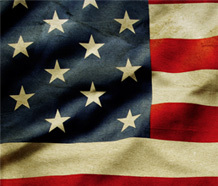 Create a Fundraiser, post or go Live: Visit Facebook.com/fundraisers, click “Raise Money” and select Green Beret Foundation for your fundraiser. Post: Write a post and tag your favorite nonprofit. You’ll see a prompt to add a donate button after you post. Click and Donate: Find Green Beret Foundation on Facebook and donate directly to the causes you care about. We’re really excited to let you know that we’re a part of the Newman’s Own Foundation $500k Holiday Challenge. It’s a friendly fundraising campaign launched by Newman’s Own Foundation where 501c3 organizations compete to raise the most money with the top teams winning grand prize cash donations. Please consider joining our team as a fundraiser. By setting up a campaign for our cause and reaching out to your network of supporters, you can help us make an even bigger impact and get us closer to that grand prize. PayPal is giving back this holiday season by adding 1% to donations made via PayPal between November 28th-December 31st. Donate to GBF here.